what about a word ?? what about a line ?? what about a page ?? 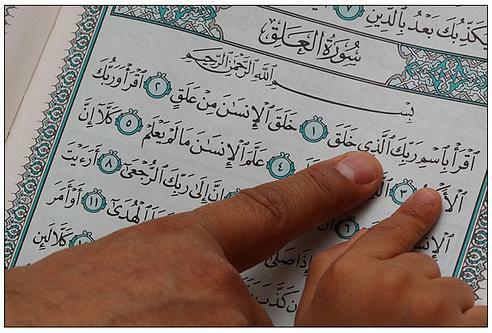 what about the whole Qur’an ??……….? ?